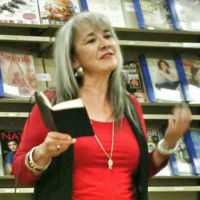 Home » Blog » Feminist Fistbumps: Ina Kelleher, A Feminist Scholar Who Believes that Feminism Should be Accessible to All! Feminist Fistbumps: Ina Kelleher, A Feminist Scholar Who Believes that Feminism Should be Accessible to All! Hey folks! This week, we take things back to the East coast where Ina Kelleher is currently attending the graduate school at the University of California, Berkeley. She helped organize a fundraiser for us (with our very own Kim Tran!) 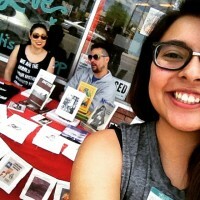 and had an awesome time contributing to the revitalization of Third Woman Press! Check her out below. Third Woman Press Collective (TWPC): Hey Ina! How’s it going? Thanks for making time for us today. To start with, can you tell us what your geographic location is? 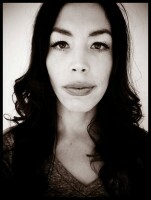 Ina Kelleher (IK): I was born and raised in New York City. 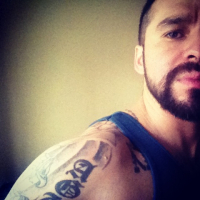 I went to Oberlin College and afterwards worked in various NPO orgs in Chicago. I’ve been in the Bay Area for a little over two years now. TWPC: Cool! You’ve gone from the East coast to the Midwest to the West coast—that’s quite an adventure in itself. What kinds of things keep you busy? IK: I am a doctoral student at UC Berkeley, in the department of Ethnic Studies. I am also the Teacher’s Assistant for a class called “The Southern Border” and organize with the North Oakland Restorative Justice Council. TWPC: Very nice, we wish you the best of luck as you pursue your degree! “The Southern Border” sounds like an interesting class as well. What influenced your decision to help fundraise for Third Woman Press? IK: The writing of women of color authors such as Audre Lourde, bell hooks, and Gloria Anzaldúa continue to have a very large impact on me and my research. I am also the project coordinator for the Graduate Women’s Project, an advocacy group at the Grad Assembly, the student union for grad students. When Kim approached me about sponsoring the fundraiser, I was thrilled. TWPC: Awesome! Thank you so much for everything you contributed! What was your favorite detail, performance, interaction, etc., from the fundraiser you organized? 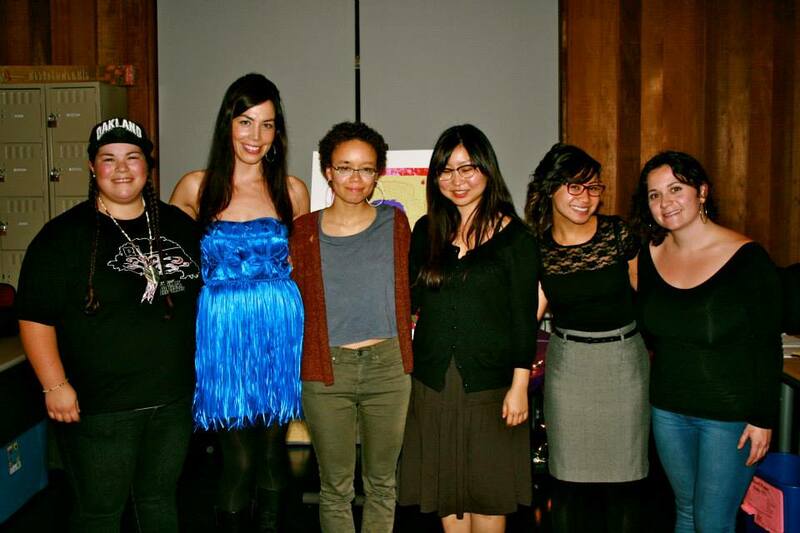 Ina Kelleher (far right) and Kim Tran (second from the right) with other womyn from the Oakland fundraiser. IK: We had a wonderful crowd of people that night! It was wonderful to see so many people come out to support women of color writers here at Cal. TWPC: Wish we could have been there, Ina! We’re stoked you and Kim had such a great and successful night. Is there any specific area, field, or place that you feel really needs a feminist intervention right now? IK: Feminism means a lot of different things to many different people. I guess, I feel that a lot of the time scholars of feminism, sexuality and race are asked to “intervene” or “disrupt” the racist, sexist, homophobic, classist discourse that pervades the mainstream. 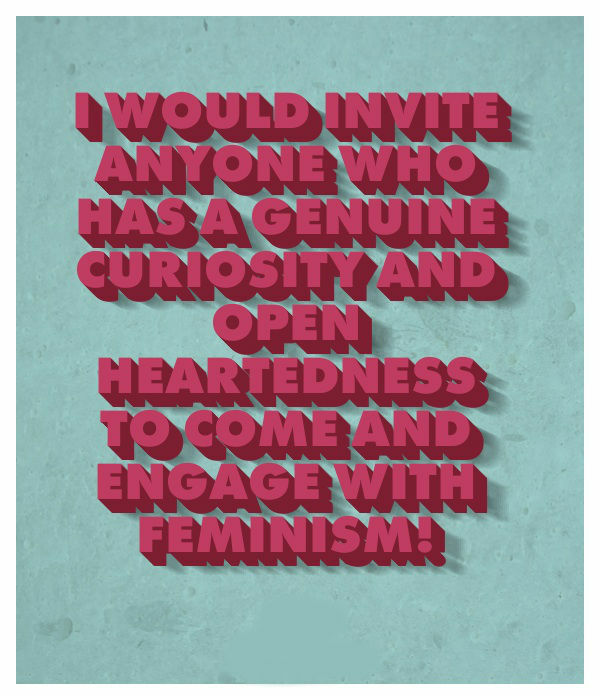 Rather than constantly try to “prove” that feminism has something to offer, I would rather invite anyone who has a genuine curiosity and open heartedness to come and engage with feminism! The door is open. TWPC: That’s an interesting and valid thought! There is definitely always room for more consciousness raising opportunities. Are there any activities you do specifically to recharge after doing community organizing? IK: Solitude is very rejuvenating for me. As is nature, spending time with my partner and chocolate. TWPC: You had us at chocolate. We’re glad you’re able to spend time relaxing and bonding with loved ones. Since you helped TWP raise money, what is one thing that excited you about the revitalization or what would you like to see TWP do overall? 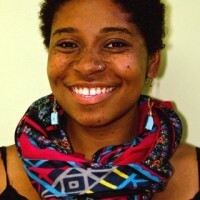 IK: I think continuing to feature women of color writing in accessible and affordable mediums is wonderful. TWPC: Right on, Ina! That’s the goal. There are so many wonderful voices out there that only need to be given a venue to be heard from! Thank you again for everything! We’d like to send endless positive vibes to Ina as she continues working towards her Doctorate degree in Ethnic Studies! To send her some love or for more information, reach out to her here. 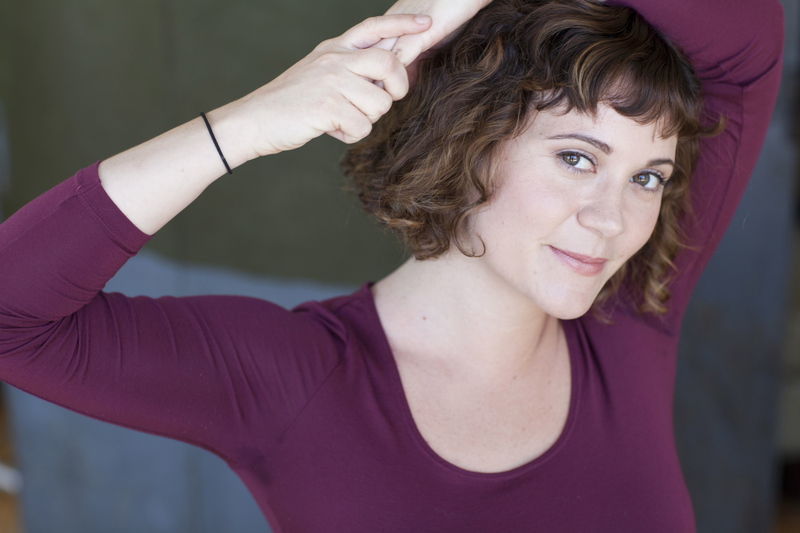 And again, many thanks going out to this awesome womyn in Cali.